"Healing yourself is connected with healing others"
I felt as though Massage Therapy chose me. Once I realized the benefits of a Massage Therapist career I completely fell in love with it. I graduated Irene's Myomassology Institute in 2010. I am certified in Swedish, Myofascial release, Trigger point, infant, geriatric, canine, reflexology and raindrop therapy. I like to make each of my sessions a mix of relaxation and body work. The most common benefits of the massage is reducing stress, pain and muscle tension, relieve migraine pain, improved immunity system, and alleviate low-back pain. I manage and currently located in Tecumseh MI, at Youthful Logic Wellness. 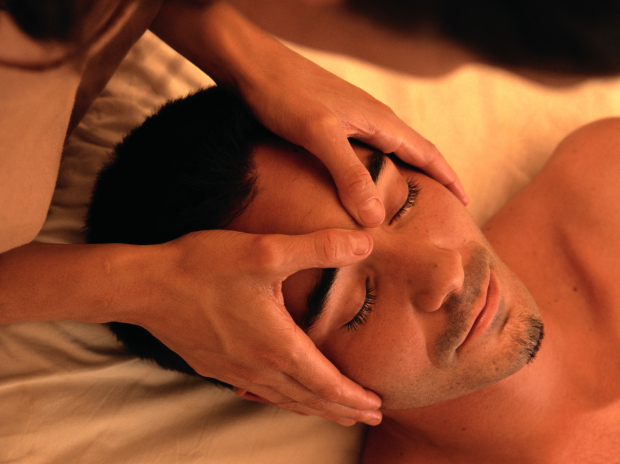 I am training to start teaching Massage Therapy at the Adrian School Of Massage.